If looking for the best private jet charter rates to Fort Lauderdale, Florida, you have come to the right place. FlightOn Jet has become an industry leader when in comes to providing jet charter solutions for our highly respected clients. We have the ability to have any size aircraft standing by with just one phone call or email made to one of our private jet charter advisors. We have been ranked number 1 in customer satisfaction for air charter flights to Fort Lauderdale. Imagine, just after one phone call, your private jet has been staged outside a private, executive terminal, ground transportation arrangements have been made at your destination, hotel accommodations have been made, and there is that very special gourmet, organically sourced, catering onboard with your favorite beverage of choice on ice, and specific news paper awaiting on the aircraft seat. This is the typical flight experience our preferred clients expect and receive when they charter a flight to or from Fort Lauderdale, Florida. We want to ensure that your charter flight private jet experience is unparalleled. FlightOn Jet has established a one of a kind loyalty program for our repeat clients. If this is your first private jet charter reservation, or you already have a charter broker established, we encourage you to take a no risk, first time charter flight with us. Let our team of dedicated private jet advisors handle every angle of your next business jet charter flight and experience the best. 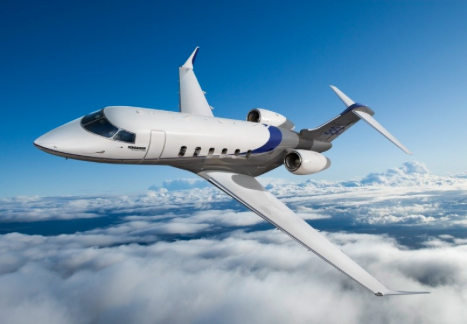 Since Fort Lauderdale is a gateway to the Caribbean, South America, the Northeast, and the West Coast, no matter what your entourage’s size is, FlightOn Jet recommends a heavy jet, such as a Gulfstream G550. Upon stepping foot aboard a G550, you will be amazed that this luxury jet has all the amenities onboard that will leave you in complete satisfaction and relaxation. A charter flight out of Fort Lauderdale, Florida on a G550 will allow access to hundreds of destination. 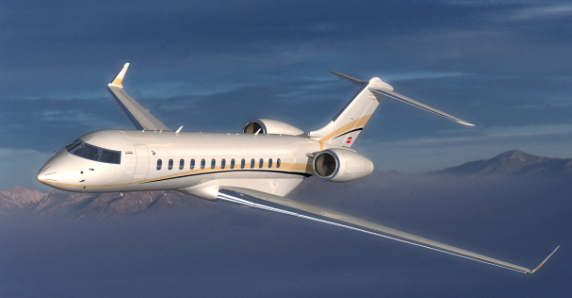 The G550 has one of the longest ranges a private jet has to offer, so your ultimate destination abilities are endless. Enjoy an attentive flight attendant that will cater to your every need and serve 5 star catering as you sip on your favorite wine or sparkling water. Contact us today so we can provide our highly sought after charter flight services to you and your group of private jet setters to Fort Lauderdale, Florida. There are two private jet charter airports that service the Fort Lauderdale area. 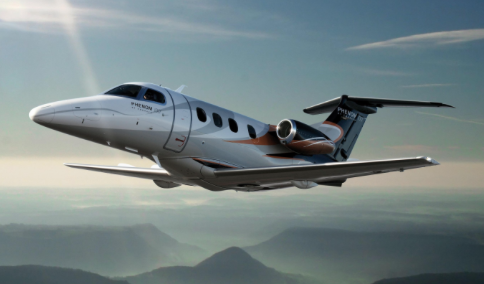 Your options include Fort Lauderdale Executive Airport (FXE) and Fort Lauderdale/Hollywood International Airport (FLL). Fort Lauderdale Executive Airport is intended for your private jet as it primarily services the air charter industry. FXE airport is north of the main downtown so if your business or pleasure takes you North of the main city, then taking a private jet charter to or from Fort Lauderdale Executive Airport is beneficial. The executive terminal has all the amenities to get you on your way. If you are looking to take a cruise, then chartering a jet into Fort Lauderdale/Hollywood International would be the closest to the cruise line terminal at Port Everglades. This cruise port has access to several destinations in the Caribbean. If you plan on taking a private jet charter to the Bahamas or Caribbean, then this airport will allow for nonstop access back into the United States on your return charter flight to Fort Lauderdale. Whichever airport you prefer, contact FlightOn Jet representatives to further discuss the private jet airports available to you. Flight On Jet is rated one of the best private jet charter flight company for domestic and international flight operations. Our exclusive partnerships allow us to offer the most attractive prices without sacrificing safety. No wonder our clients pick us over their previous charter flight companies. Give us a call on your next flight to or from Fort Lauderdale, Florida so we can wow you! Call us or send us a quote using our quote form to see what all the savings are about. We look forward to taking you to the skies on your next charter jet flight to Fort Lauderdale.